A colonoscopy is a diagnostic procedure performed by a gastroenterologist to assess the health of your colon and check for ulcers, polyps, tumors, inflammation, or bleeding. 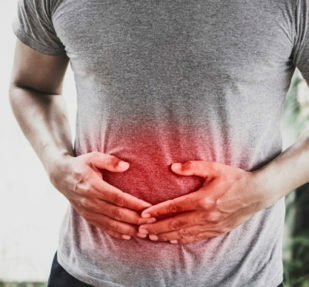 If any abnormalities are found, your gastroenterologist can collect tissue samples during the procedure for further testing—also called a biopsy. He or she may also remove abnormal growths, if present, to prevent or reduce your risk of colon cancer. It is recommended that individuals who are over the age of 50 or over the age of 45 and African American, or who have a family history of polyps or colon cancer get a colonoscopy as a screening test for colon cancer. If you are experiencing symptoms, such as rectal bleeding or blood in your stool, a colonoscopy may be a necessary next step to determine what is going on inside the body. Your primary care physician or a gastroenterologist can help you assess your symptoms to determine what treatments or procedures are needed to protect your health.